The Radial Membrane Shaft Seals of DOMSEL AG are mainly used in machine construction, for example for motors, drivers, spindles, etc. but also for pumps and compressors as well as blower applications, in vehicle construction, for welding rolls, in space travel, etc. 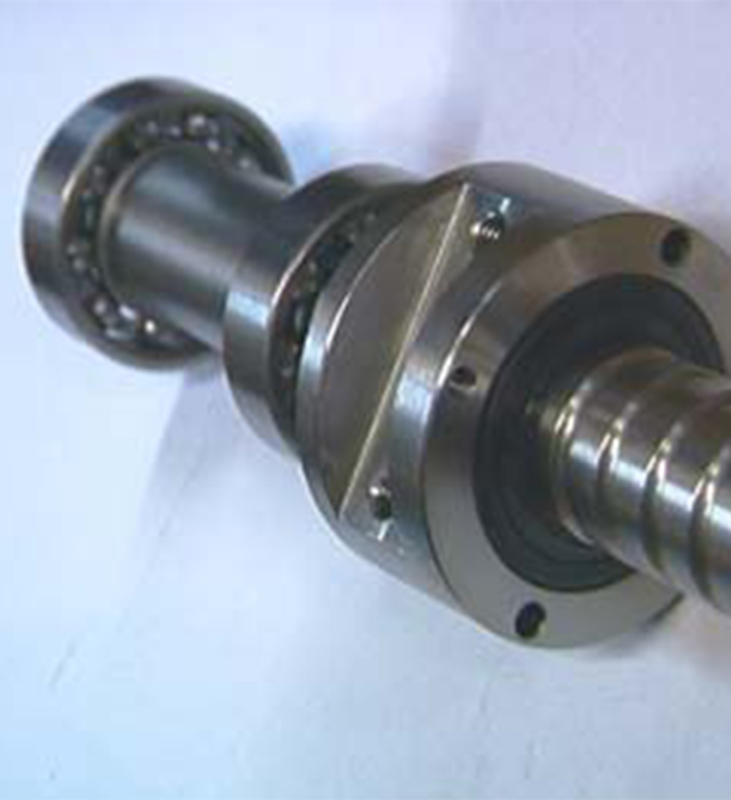 Numerous leading apparatus, machine and motor manufacturers worldwide appreciate the quality of our Radial Shaft Seals.